Founded in 2006, Mindfields is a vendor-agnostic Robotic Process Automation and Artificial Intelligence advisory firm, providing strategy services to CXO level executives across verticals on emerging and disruptive technologies. Ranked by Gartner and HfS Research as a leading, niche Robotics Process Automation advisory(RPA) firm and globally recognised as a thought leader in this space, we enable our clients to 'Grow for tomorrow'. We have been ranked among the top 20 fastest growing Australian firms in the Deloitte Fast 500. 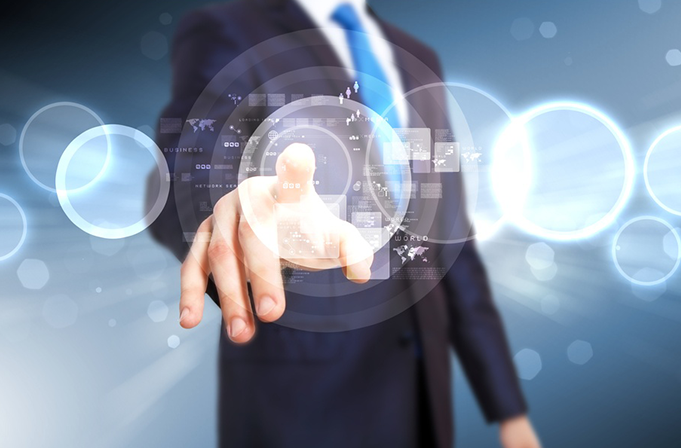 We provide research, education, consulting and implementation services for our clients in the field of RPA. 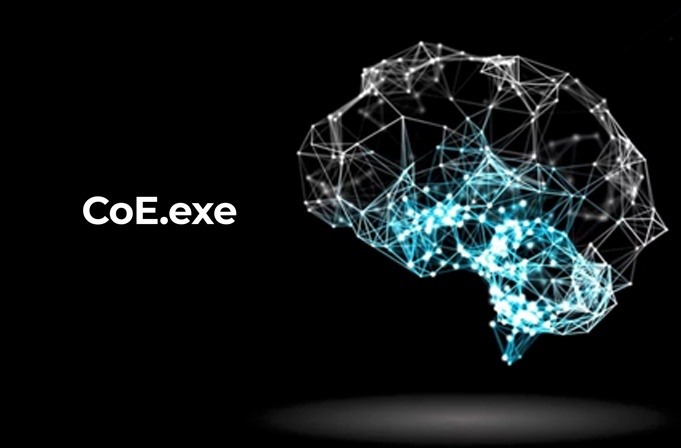 Our core AI services include research, workshops and building of chatbots among other things. Automation as a Service is a means to democratise RPA by offering a simpler end-to-end service packaging research, education, consulting and execution at a fixed price per process. 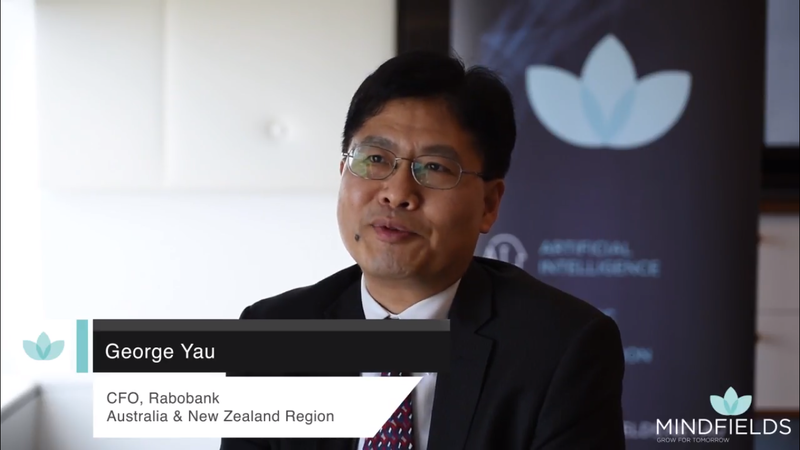 "George Yau, CFO of Rabobank ANZ shares his experience with Mindfields and their successful implementation of RPA at Rabobank." "Adrianna Sheedy, Executive Director of ING Australia shares her positive RPA experience with Mindfields." 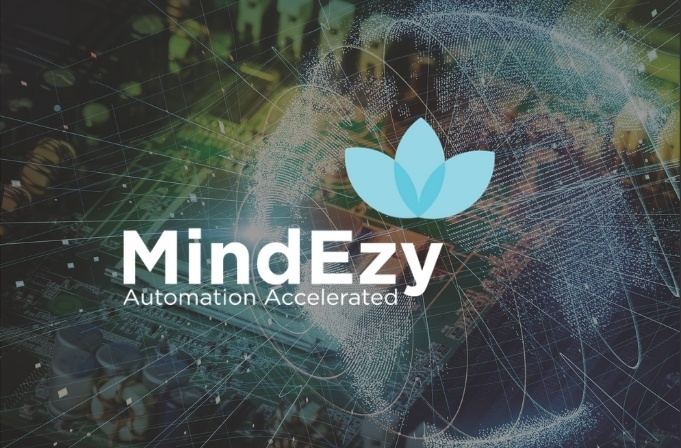 "Mindfields' client from a leading global bank talks about his experience in implementing Robotic Process Automation with us." "Leanne Ward, Executive General Manager at Broadspectrum shares her positive experience of Rapid RPA with Mindfields." "Matthew Tinker of Pepper Money talks about his experience working with Mindfields on their Robotics Process Automation projects." 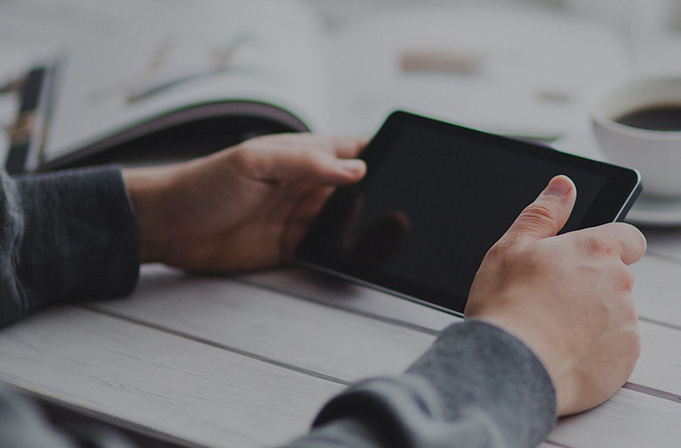 Download this case study to discover how a global bank was able to automate sales force interactions with multiple social media platforms.